Come and join us for a riding clinic with F.E.I. competitor, trainer and creator of the riding program called “Equilation”. Top quality horse care at an affordable price ! Courtship Ranch is located in the equestrian community of Shadow Hills (Lake View Terrace) has been a continuous boarding operation since the 1970′s. The ranch has over 80 stalls, 6+ turnouts, and 3 lighted arenas, including covered. 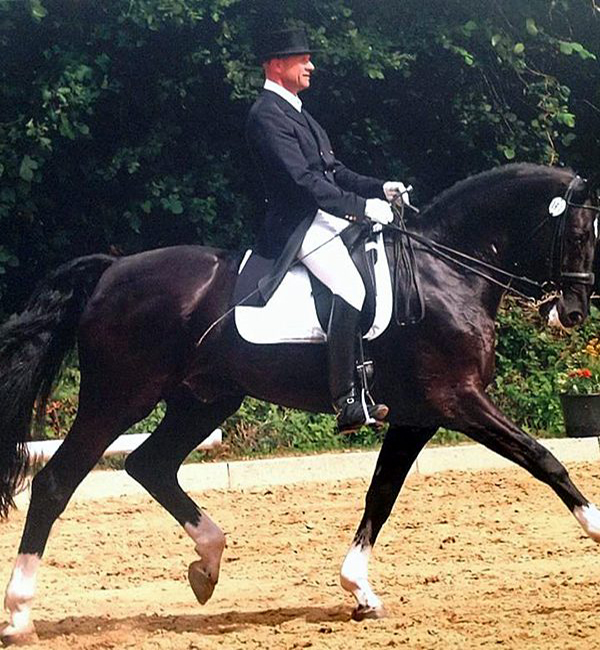 We welcome all riding styles and have trainers that specialize in Dressage, Natural Horsemanship, Quadrille, Western, Equitation, and Driving.